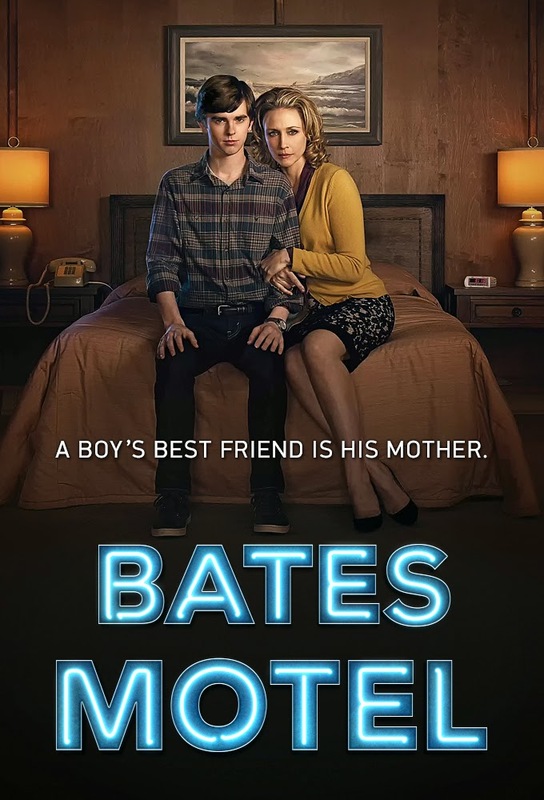 About: “Bates Motel” from Universal Television, serves as a contemporary prequel to the genre-defining film Psycho giving viewers an intimate portrayal of how Norman Bates’ psyche unravels through his teenage years. Fans have access to the dark, twisted backstory of Norman Bates and how deeply intricate his relationship with his mother, Norma, truly is. 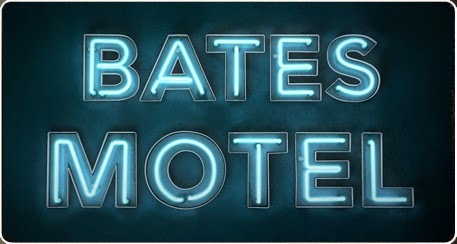 Season three of “Bates Motel” is slated to air early 2015.